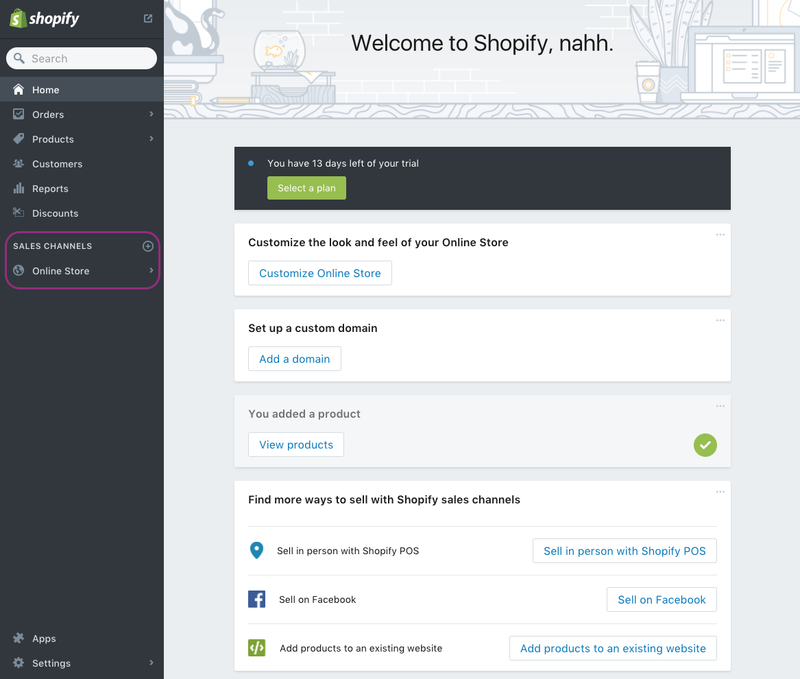 To begin embedding a Shopify Collection in your PageCloud site, head to your Shopify store. 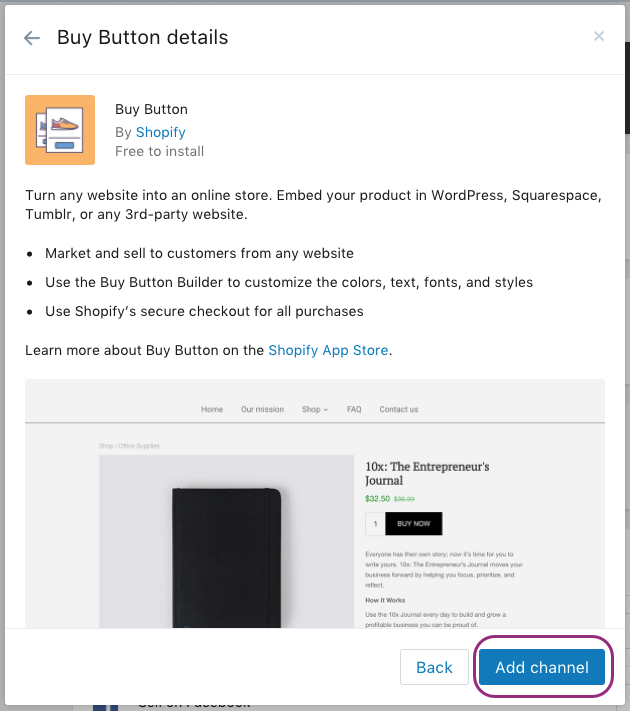 Once you've added the Buy Button Channel you will find it available in the left sidebar of the page. Click on "Embed a Collection" to begin creating. You can now click "Select collection" under the "Embed a collection" section. This will bring up a current list of the collections you've built on your Shopify store. 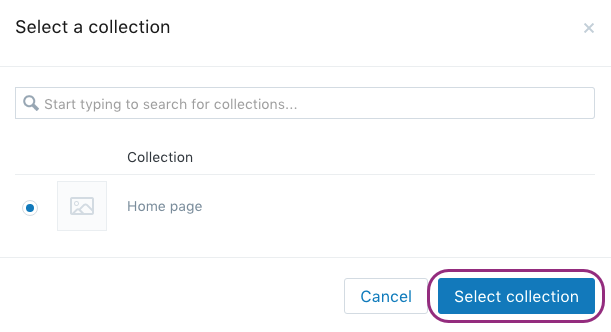 Select the collection you'd like to embed onto your site and click "Select collection"
You will now arrive at the collection creation menu for the particular collection you've selected. Here you can adjust the styling of the collection to fit your own unique brand. 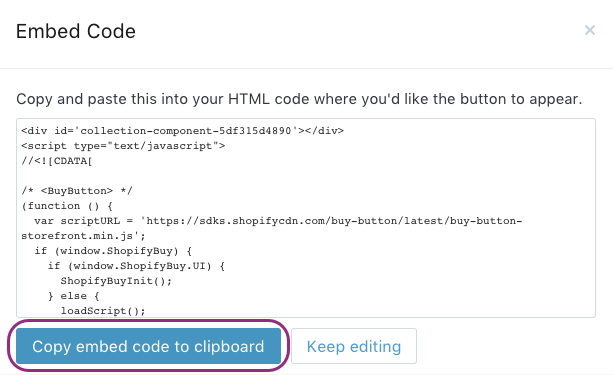 Once you've set up your product just as you'd like it to appear on your site, you can select the "Generate code" button in the upper right of the page. Once copied to your clip board you can head over to the page on your PageCloud site you'd like to embed the collection on. Don't worry if your collection isn't displaying in Edit mode. When you click Save and View live it will display as expected. Your collection, and all of the products within it, are now available for purchase from your PageCloud site!